Dr. Bernard Thebaud, a researcher with the University of Alberta, hopes his new research may one day keep very premature babies alive and healthy by using stem cell therapy to protect their lungs from chronic lung disease. “These findings have direct clinical implications because they suggest in the near future we could use stem-cell-based therapies to prevent this lung injury or regenerate an already damaged lung,” said Thebaud, whose research is being published in December’s edition of the American Journal of Respiratory and Critical Care Medicine. 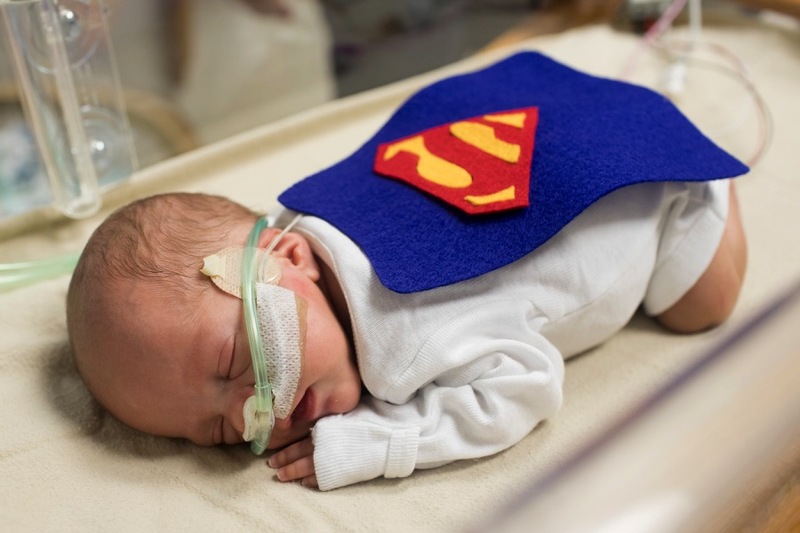 Babies who are born premature do not have fully developed lungs and often need to be hooked up to mechanical respirators and oxygen machines to help them breathe. 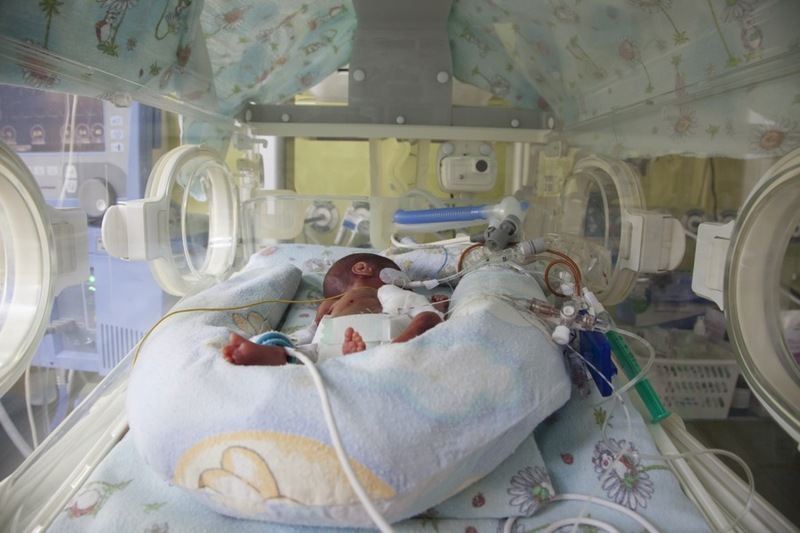 While the machines keep the babies alive, they also damage the babies’ fragile lungs by forcing oxygen into the organs, stretching the tissue and causing tiny bruises. Eventually, the infants can wind up with a condition called Bronchopulmonary Dysplasia, which causes the lungs to be similar to those of 50-year-old smokers. Babies born at 24 weeks gestation — 16 weeks premature — have an 80 per cent chance of developing this chronic lung disease compared to 50 per cent of babies born at 28 weeks. A baby is considered full term at 40 weeks, and even after birth, their lungs continue to develop after birth. In an effort to fix the problem, Dr. Thebaud began injecting stem cells, derived from bone marrow, into the diseased lungs of baby rats. He found that the cells prevented further damage. The therapy worked so well the rats could run twice as long on the treadmill and had double the survival rate as rats that went untreated. Stem cells are unique in their ability to form any tissue in the human body. Thebaud learned that the injected cells didn’t turn into lung cells to replace dying tissue, as originally anticipated. Instead, the cells appeared to pump out a substance that protected the original lung cells and prevented further disease. “They act like local pharmacies,” Thebaud said. Scientists will now be trying to grow that protective, healing juice in a Petri dish so that doctors can inject it directly into premature lungs without the stem cells. Scientists are always wary of injecting stem cells into bodies because they fear the cells could grow into tumours and create more disease. These findings could also help children and adults with other lung diseases such as emphysema, lung fibrosis or acute respiratory distress syndrome for which there is no treatment. While the research so far only suggests the therapy protects healthy cells and is therefore a preventive treatment, scientists also want to explore if the therapy can be harnessed to regenerate dead cells and help grow back healthy lungs. Dr. Thedaud also said that he hopes to start clinical trials on babies in the next three to five years, which is pretty fast. An estimated 10,000 babies in North America get chronic lung disease each year. Clinicians remain concerned about babies born very premature, then hooked up to respiratory machines, even if they live relatively normal childhoods despite increased rates of asthma and hospital visits. 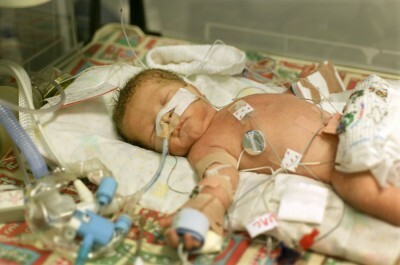 Doctors suspect the lungs of those babies, once they reach age 20 or 30, could look like lungs diseased with emphysema. This really is amazing! 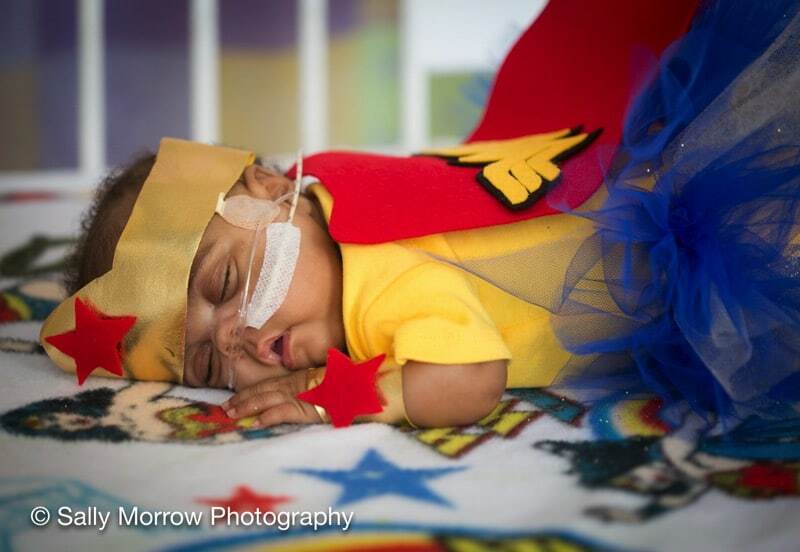 I know quite a few babies who were born prematurely that could benefit from this procedure.